We build the entire app ecosystem for your IoT solution – mobile, web, wearables & low-level software – providing professional assistance across the full-cycle of custom software development. R-Style Lab acts as a single-point-of-contact service provider for businesses that operate in the reality of data-driven and connected economy. 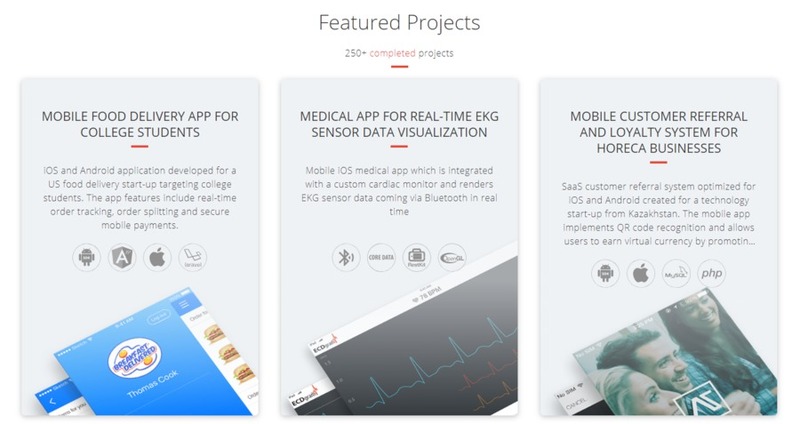 We build the entire app ecosystem for your IoT solution – mobile, web, wearables & low-level software – providing professional assistance across the full-cycle of custom software development.